DevOps is becoming the most adopted software methodology in the current technological scenarios. It is the merging of the development and the operations teams in an organisation such that they work together as a single entity under one roof. There is no room for delays in the current business world. 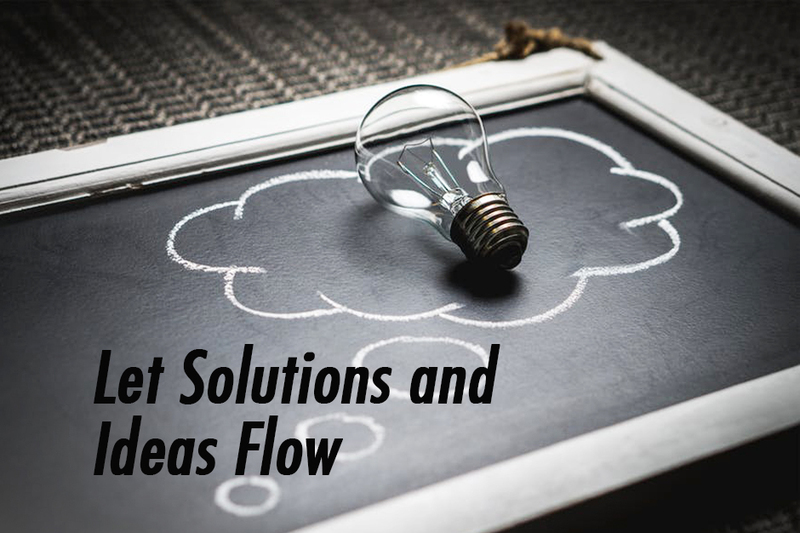 The IT sector is constantly evolved, and in order to stay ahead in the competition, the organisation’s principles must be fast paced and up to date. 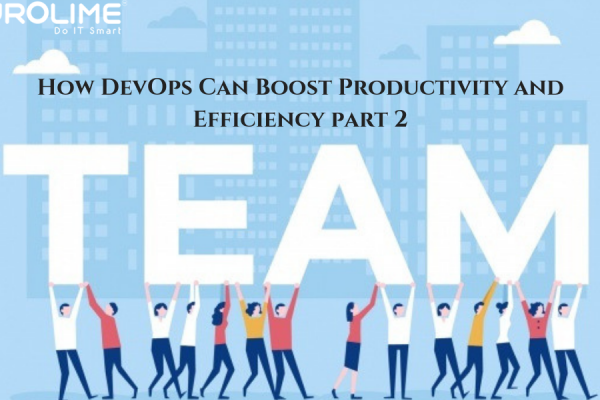 Therefore organizations have been adopting DevOps methodology for delivering products and services to their clients more efficiently and immediately. 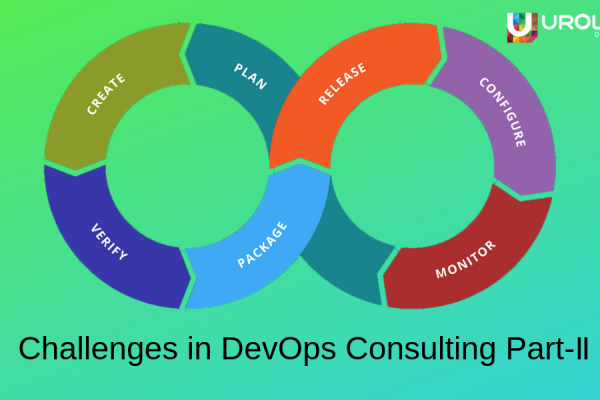 Even though DevOps results in cost-effective operation and developing applications at high speed to meet client demands, the various security issues that can pose a threat must be addressed. Security must play a vital role in ensuring that continuous delivery practices also embrace good security processes. If security measures are not implemented, What’s the point of delivering efficient and fast services to the client? 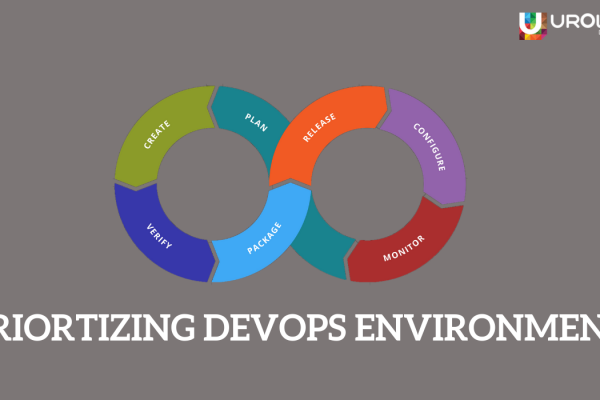 For DevOps to become complete, the security protocols must be implemented right from the beginning when the DevOps process is adopted by the organisation. To achieve that objective, the organizations are embracing a concept called “DevSecOps”. 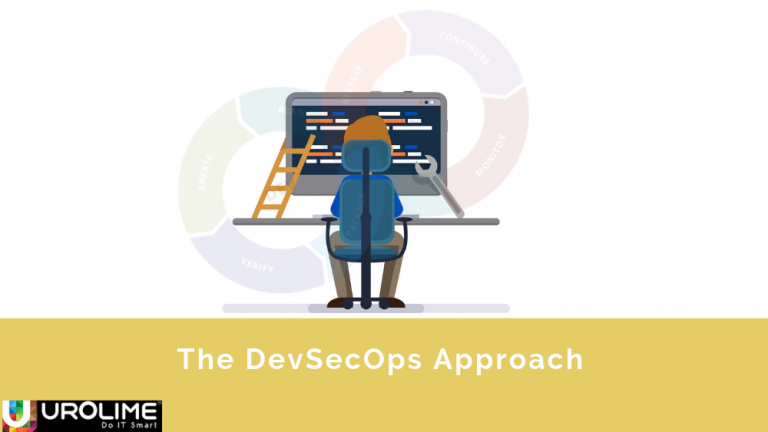 DevSecOps can be termed as an enhanced model of the DevOps process. DevSecOps avoids that approach and integrates the security measures into the IT processes from the beginning itself. Integration of security measures enables the organizations to consistently address various security issues and enhance the Identity and Access control models (IAM) to keep hackers at bay. The security features must conform to a continuous delivery cycle, meaning, they must fit into a model which is deployed via automation. This means that both security and identity services should be deployed and managed in the same manner as any application code. Dynamic Authorization is a security service that authorizes users to access data and resources based on Attribute Based Access Control (ABAC). Normally authorization is determined at runtime dynamically by evaluating the policies and rules. The authorization service itself is considered a microservice, therefore the lifecycle of re-deploying the application and security components can follow the same automation steps. DevSecOps benefits businesses in a variety of ways. Since the approach is automated, so the developer team no longer have to write security rules into their code. DevSecOps reduces the risk of overexposure to data by strictly enforcing across the resources. Developers now can spend time on business functionality instead of worrying about access security.